We are exceptional wedding caterers! 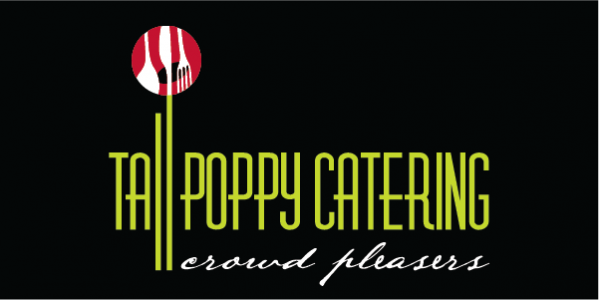 Tall Poppy Catering is well known across Central Queensland for exciting wedding menus, our commitment to service and attention to detail. Our unique menus are designed with years of experience to ensure that your special day is both memorable and hassle free. We also provide flexible catering options, which gives you, the bride and groom, the opportunity to tailor our menus to suit your taste or to compliment a theme. Here at Tall Poppy Catering we use only the best locally sourced produce to create unforgettable dishes that will add as memorable experience to your wedding. We know wedding catering comes with its own challenges. There’s usually no kitchen on site, so we bring our kitchen. Then there’s co-ordinating with suppliers for tables, chairs, kitchenware, cleaning, wait staff. Again, we work extensively with your preferred event coordinator or with you direct, to make sure everything runs efficiently and on time. Please take the time to view our menus or contact us you you need more information. Have an enquiry, contact us now.